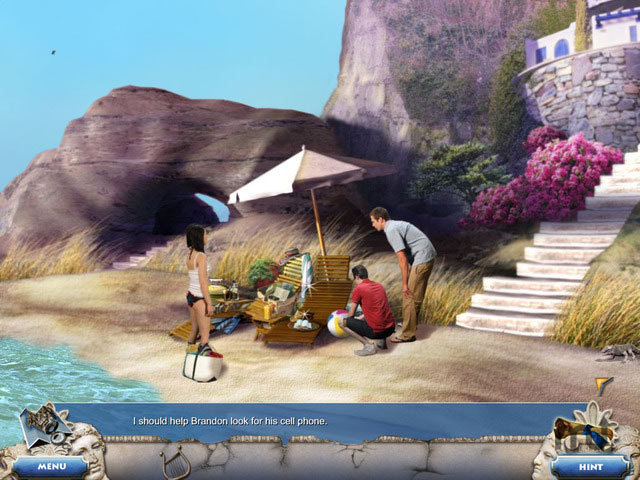 Hidden object adventure set on Greek Island. Is there a better alternative to Murder Island: Secret of Tantalus? Is Murder Island: Secret of Tantalus really the best app in Adventure category? Will Murder Island: Secret of Tantalus work good on macOS 10.13.4? Murder Island: Secret of Tantalus...Welcome to a world of danger and suspense in Murder Island: Secret of Tantalus, a thrilling Hidden Object Adventure game! You're invited to a gorgeous, isolated Greek island for your high school reunion. Upon arrival, you notice that something isn't right. One by one, your former classmates get killed-all the murders mirroring tragic Greek myths. Discover clues, locate missing objects, and solve dangerously perplexing puzzles to avoid being next on the mysterious killer's list! Murder Island: Secret of Tantalus needs a review. Be the first to review this app and get the discussion started! Murder Island: Secret of Tantalus needs a rating. Be the first to rate this app and get the discussion started!